In order for children to read and write successfully, it is important for them to understand the relationship between graphemes (the way sounds are represented in written format) and phonemes (the way they are heard). They then have to do something far more complex which involves processing a pattern of letters which represent a particular sound (i.e. blending). The best programmes follow a logical sequence when approaching phonics. This is determined by a defined order and includes an element of direct teaching. We talk about this in detail in our PPP article. 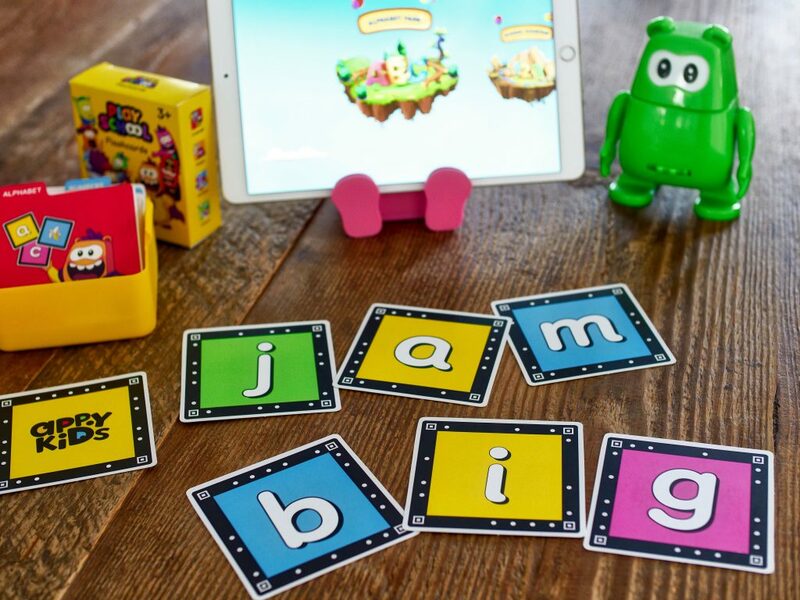 In the AppyKids Play School Smart Kit, each set of letters has been specially picked so that children find it easy to connect the phonemes with the graphemes and vice versa which in turn helps them to differentiate in reading in the initial stages. They then build on their knowledge and this, in turn, allows them to attempt learning which has increased difficulty. However, it is not enough to simply present a sequence of letters and sounds to children. Instead, we have combined this with a variety of stories and, together with AppyKids Connect classroom activities, we provide a useful resource for teachers and parents to create a more balanced programme. This supports children on their journey to achieve effective phonological and phonemic awareness, print awareness, alphabetic knowledge, textual decoding and reading practice which will allow them to develop strategies later on when it comes to overcoming difficult words they encounter. Please take the time to look at our other videos to help you understand more about the AppyKids Learning Ecosystem.